There have been some fantastic moments in swimming at Rio. If you’re like us, you’ve been eyes glued to the tv, gripping your hands in anticipation and cheering with excitement for the swimmers at the finish of their races. Here we recap 5 of our favourite highlights from Rio 2016 swimming. It goes without saying that Olympic legend Michael Phelps has made a huge impact on the sport of swimming and will be missed as he says goodbye, confirming his retirement from competitive swimming. In Rio, he took home 6 medals, 5 gold and 1 silver. It was his fourth consecutive win in the 200m individual medley, and finished his last career race with the gold in the 400m medley relay. 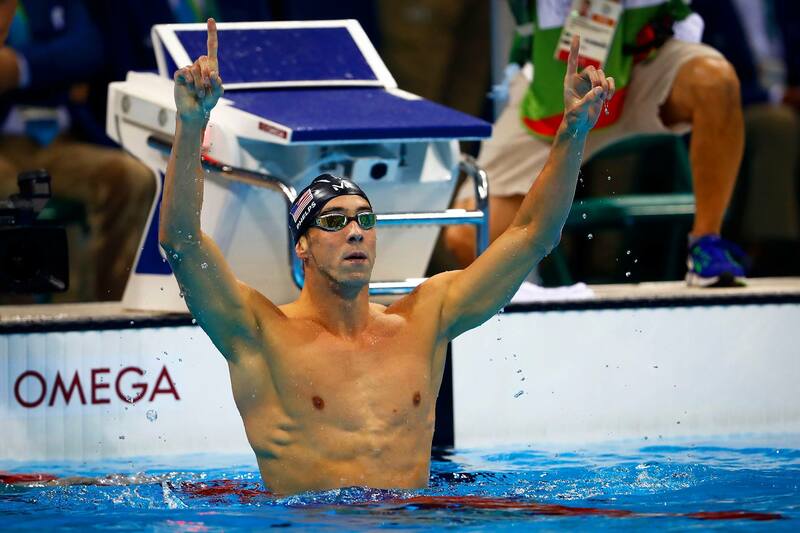 He’s now the most decorated olympian of all time holding 28 medals, 23 of which are gold. 18-year-old Adelaide (South Australia) man, Kyle Chalmers breaks Australia’s 48 year gold medal drought in the men’s 100m freestyle as he wins first place with a time of 47.58. Just a year ago he was juggling swimming and AFL football when he was prompted to make a decision about which to pursue. In a Sydney Morning Herald article, Swimming Australia Head Coach, Jacco Verhaeren says he gave him an ultimatum - that he could be a domestic star in ALF or a world-class star in swimming. 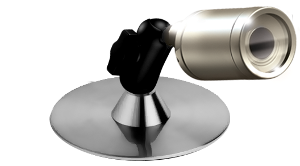 (You can read Jacco Verhaeren’s testimonial about the SwimPro system in our article about Swimming Australia’s endorsement). Kyle will definitely be one to watch! 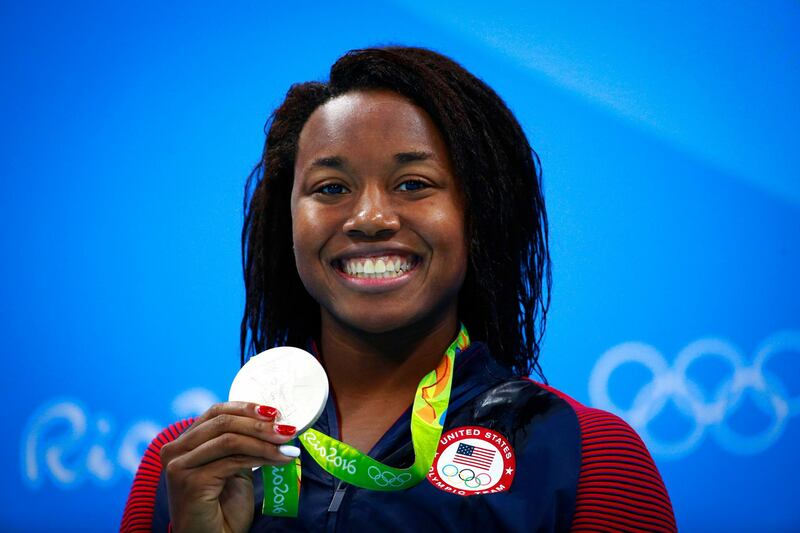 Simone Manuel became the first African-American woman to medal in an individual Olympic swimming event and she set an Olympic record too, swimming the 100m freestyle in 52.70s to win gold. She takes home 2 golds and 2 silver medals from Rio. American Katie Ledecky smashes the world record in the 800m freestyle. She was able to lower her seven-month-old world record by 2 seconds resulting in a finish time of 8 minutes 4.79 seconds. She finished 11.38 seconds ahead of Britain’s second place winner, Jazz Carlin with 8.16.17. Katie Ledecky takes home 5 Rio medals, 4 gold and 1 silver. She’s the first woman to sweep the Olympic 200, 400 and 800 freestyle events in 48 years. 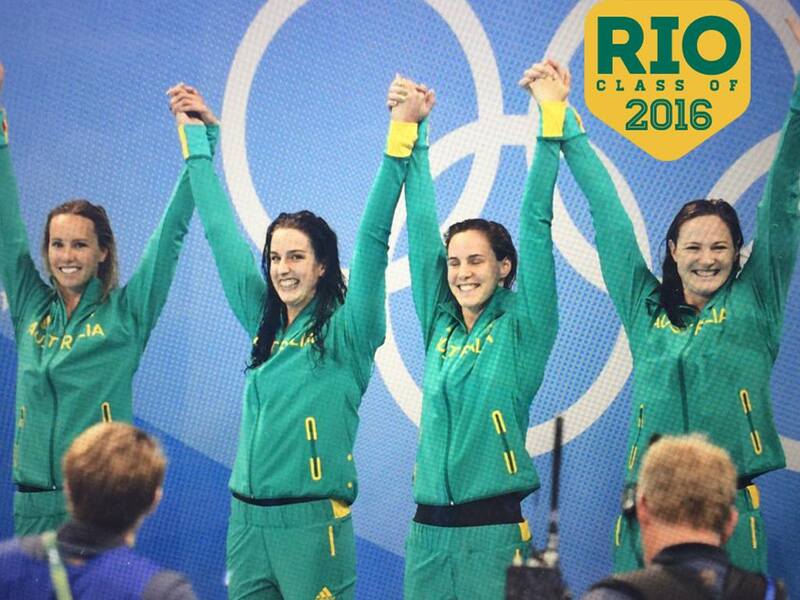 Many claim Katie to be the most dominant swimmer and best female swimmer in the world at the moment. The Australians were expected to win as they had won at the London 2012 Olympics so the pressure was on for these athletes. The Australians finished first with a world record time of 3.30.65, the United States second with 3.31.89, and Canada third with 3.32.89. The race led off with Emma McKeon, followed by Brittany Elmslie, Bronte Campbell and finished with Cate Campbell. What a brilliant finish! There were so many amazing athletes in Rio - we couldn’t possibly cover them all nor report on every country, but we hope you enjoyed just a few of our favourite highlights. We’re excited to see where these outstanding athletes take their professional swimming careers, particularly from Kyle Chalmers and Katie Ledecky. What were your favourite events? Who did you most enjoy watching compete? Let us know @swimpro on Facebook and @swimprohd on Twitter with your thoughts.